So you’re thinking of moving abroad, or indeed you’ve made your decision and now you need to know how much it will cost for overseas removals of your belongings by land, sea or air to your new home. How much will it cost to use a shipping container? How big of a shipping container will I need? What can you fit in a shipping container? Will my belongings be shipped by land, sea or air? How long does it take a container ship to transport goods to….? 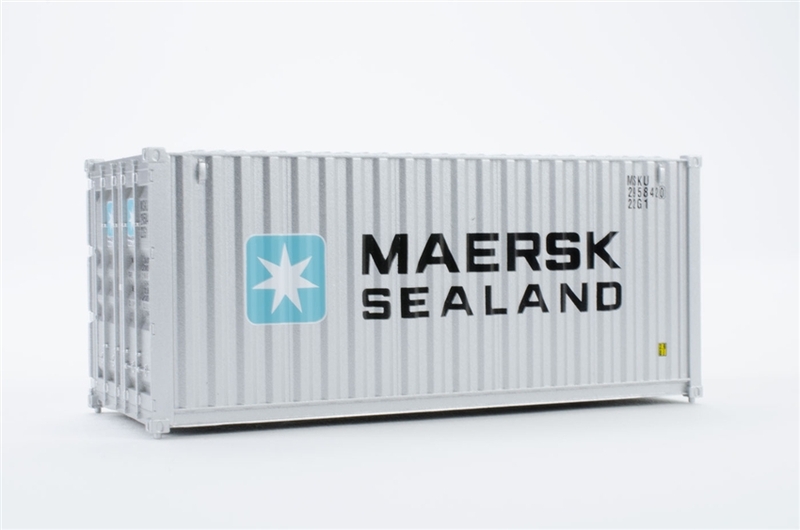 Will I need a container for air freight? These questions and more are answered below. How much will it cost to use a shipping / freight container? We offer clear easy to understand pricing for your shipping container needs. Prices start from £1,500 GBP up to £8,000 GBP* We can also ship excess baggage from as little as £150. How is container pricing calculated? How much it will cost for overseas removals of your belongings depends on how much you actually want to transport and where you are shipping it to. Distance isn’t a clear indicator on how much it will cost to ship your container – as it goes, Australia is less costly than some others. See below for our container shipping costs and how much it averagely costs for international removals to major ports such as New York, Hong Kong, LA, Sydney and more. You need to understand the amount of goods you need to take (the cubic volume of your goods), and what size shipping container (and how many) you may need. We can help with this. If you want to get a quick and accurate quote for overseas removals contact us to book an appointment with one of our surveyors or use our simple video quote app, all you need to do is film the things you want to move and we do the rest! These prices are rough estimates and will change depending on the volume and type of goods you want to include in your overseas removal. The time it takes for international removals to each of these destinations will also vary and these are only approximate estimates. Shipping costs vary depending on the time of year and how many ships are making the trip at that particular time, as well as other factors. They also vary on the cubic volume and type of goods you are shipping. To get a quick quote you can use our instant quote tool – the accuracy relies on you knowing exactly what you are taking. For a more accurate overseas removals quote you can use our video quote tool – all you need is a video enabled mobile phone and one of our representatives will guide you through the whole international removals process. This option negates the need for one of our representatives to visit your house in person prior to the move, saving you time and money. What’s the best way to ship my belongings – by land, sea or air? To mainland Europe such as France, Germany and Italy they’ll probably go by land once over the Channel in a normal delivery method by truck. Otherwise when travelling further afield outside of Europe (including ports in Greece and Cyprus) overseas removals will require a sea shipping container. Should I choose air freight or sea freight? It’s obviously certainly quicker by Air, and removals overseas by air freight can be relatively cost efficient if you don’t need too much transported. However, if time isn’t an issue, as it can take several weeks by sea, then container ship freight transportation is certainly the most cost-effective and best way to ship goods and removals abroad. This is especially the case if you have a large amount of goods and belongings like furniture, bikes or even cars to transport overseas. Should I use a 20 foot or 40 foot container? What can you fit in a 20 foot container? A 20 foot container will roughly hold the contents of a 3 bedroom house. So expect it to fit in a few beds, sofa and the extras. What can you fit in a 40 foot container? If you have a bigger house (more than 3 bedrooms) , plus require more room for extras such as bikes or even cars, then you’ll probably need a bigger container – and a 40 foot container is probably best to start with. If you only have a few things to transport, perhaps you are flying some goods over with you and then shipping over less important belongings, then you can share a shipment which is a very cost-effective method for international removals. This sharing is also called “groupage” shipping. Groupage does tend to take longer than sole-use shipping as there are extra stops to make to collect and safely pack everyone’s belongings for removals overseas. Our quotation excludes all quarantine examination fees and any associated costs which are normally payable. For Australia and New Zealand we do offer the opportunity to pre-pay this charge, giving you one less thing to worry about upon your arrival. All items that arrive into Australia will be subject to a quarantine inspection by the Australian Department of Agriculture (sometimes referred to as AQIS inspection) prior to release for delivery. The fee quoted consists of the charge from the Australian Department of Agriculture for the inspection and the charge for our agent to prepare all documentation, identify items of concern, unload and reload the consignment and reseal items which have been opened for inspection. If the inspectors find anything that needs either quarantining or disposing of there will be additional charge levied in Australia that is not covered by the initial inspection fee. Our prices excludes all Ministry for Primary Industries (MPI) quarantine inspection charges and any associated costs relating to the MPI inspection, including our agent’s costs for making all arrangements with MPI including the locating of items for inspection in your shipment, attendance by accredited personnel, unpacking / repacking after inspection and obtaining final release documents. This is also payable up front if you prefer.